Remember this one?! 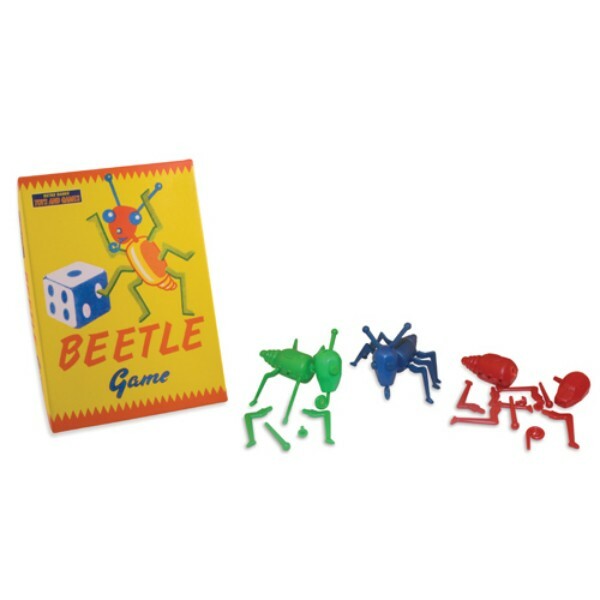 Shake the dice and beat your opponents to build your Beetle! Fabulous packaging from the 50's. Box size 21cm x 15cm.